Earl Grey, English Breakfast, Lemon and Green Tea. CAPSULES compatible with coffee machines for home use manufactured by Nespresso®* and with Èspresso1882 TRÈ machines. A black tea fragranced with bergamot. 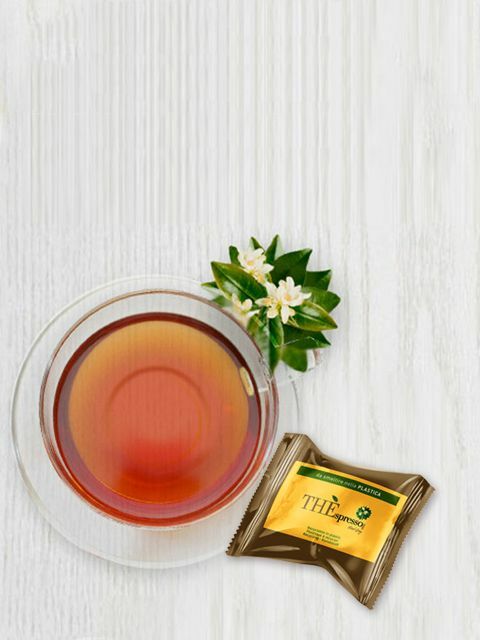 A traditional blend of the best black teas. 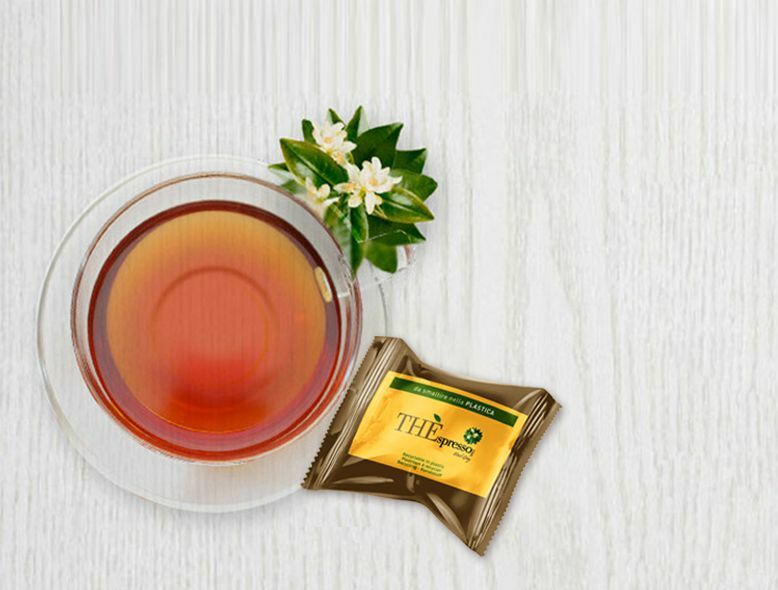 A blend of black teas, together with the fresh taste of lemon. Popular for its beneficial and antioxidant properties. 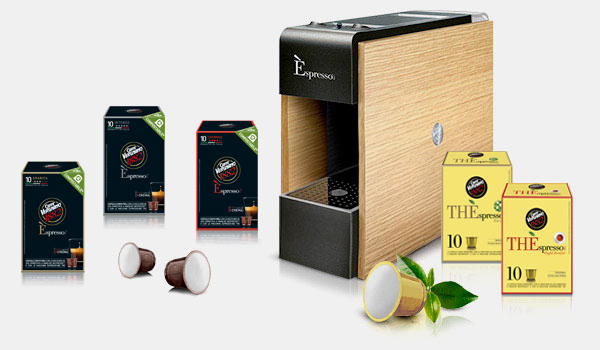 An exclusive offer for a reduced price for 60 packages of capsules (12 Cremoso, 12 Arabica, 12 Intenso, 12 Earl Grey Tea and 12 English Breakfast Tea) and the new Trè+: the most innovative, versatile and electronic èspresso1882 capsule machine, designed to guarantee the best cup of coffee or tea without a need for rinsing first.